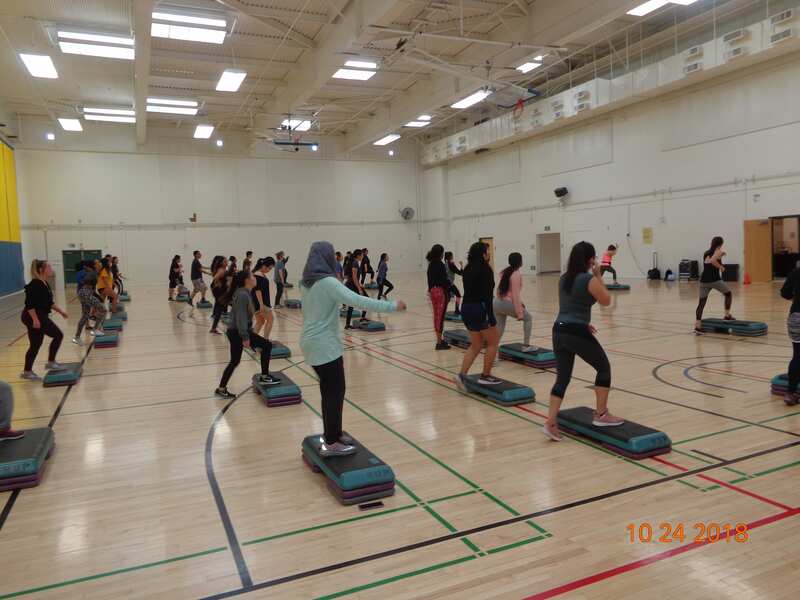 CHHS Health and Wellness Week was a great success again this year! Here is a look at some KIN stats and photos from the week. 1. 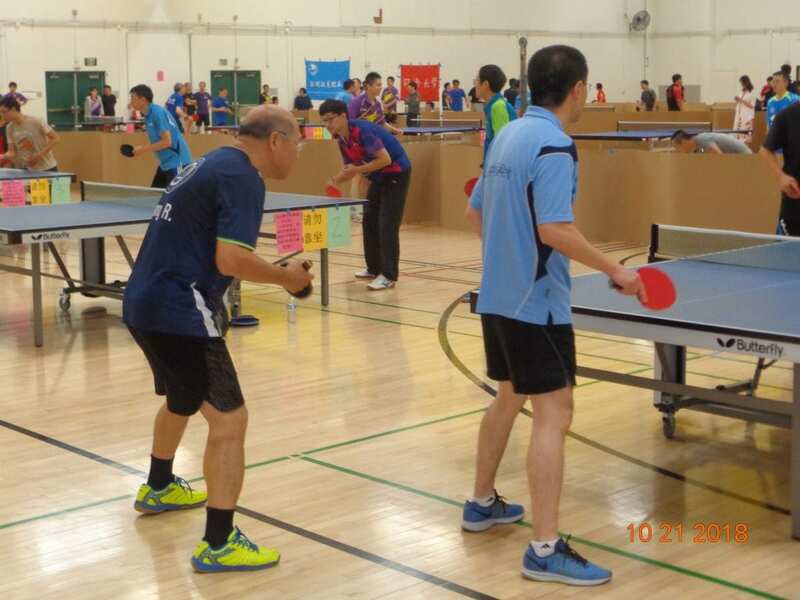 Two hundred players competed in KIN sponsored community table tennis tournament. 2. 40-50 students participated in Aerobicsthon-Zumba led by Angel Batt. 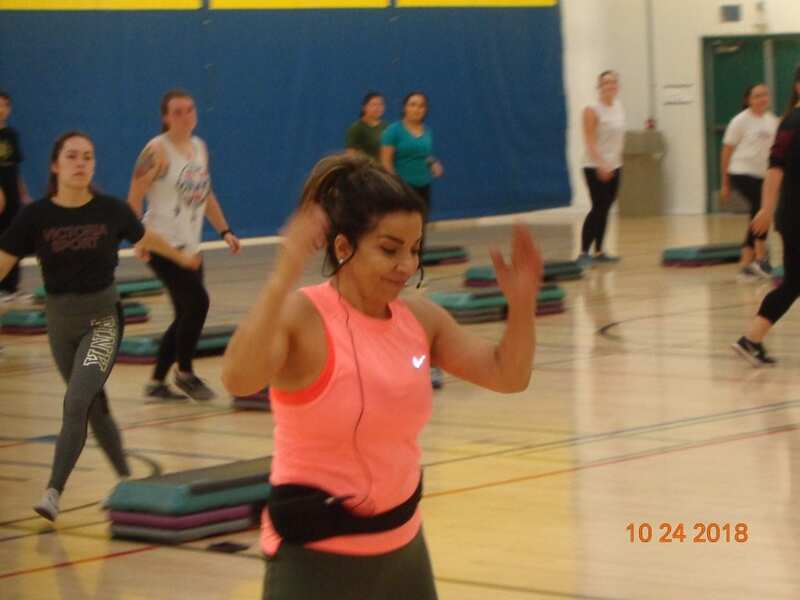 It was an extremely excited event. 3. 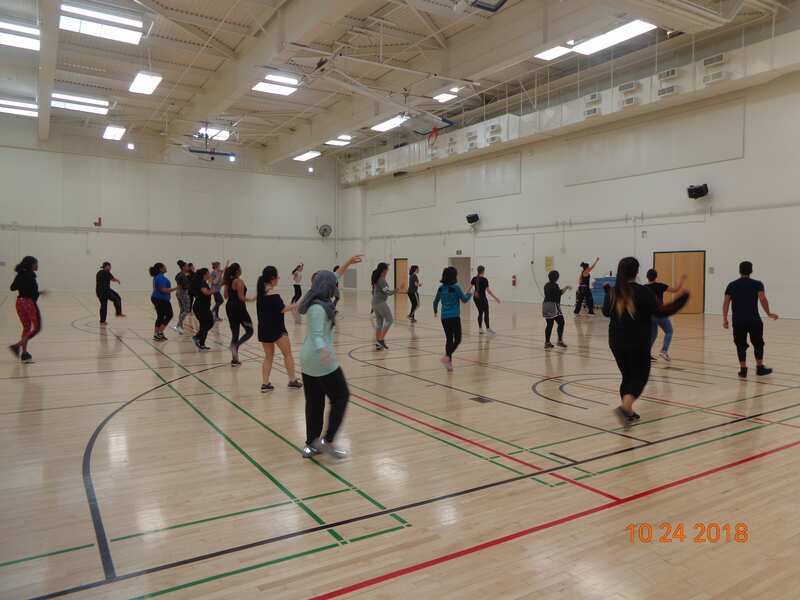 40-50 students participated in Aerobicsthon- step led by Farzaneh Ghiasvand Ph.D. It was very hot. 4. 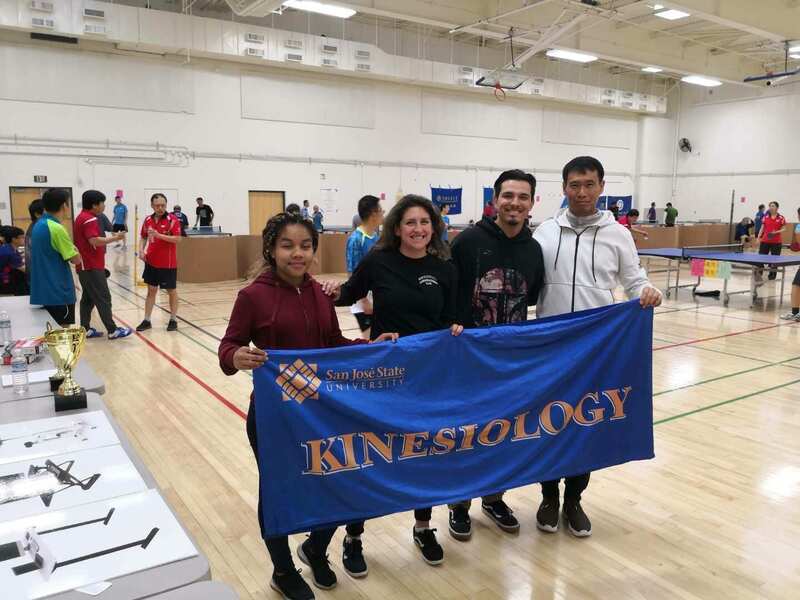 90 students participated in the 10th SJSU table tennis championship. 5. 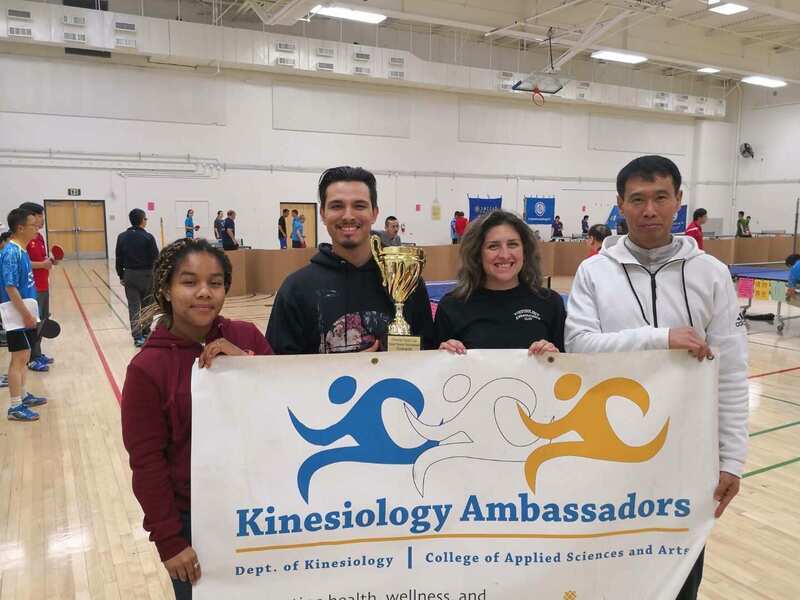 17 biomechanics students provided evaluations for approximately 30 to 40 participants.